Genady Roshchupkin works for the Eurasian Men’s Health Coalition and says that PrEP gives people the chance to stay healthy and to increase their confidence. It contributes to a happier life. 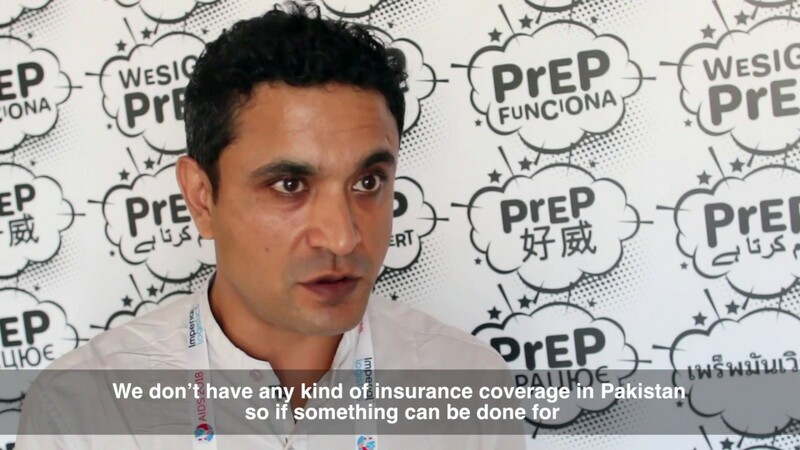 A big issue is who will fund PrEP: if we just wait for governments it won’t happen. We have to find opportunities together.